Smooth Jazz Radio by Kerri Donovan Program/Music Director/Air Talent WSJE-DB. Visit this radio station here. A wide variety of contemporary and Latin instrumental and vocal jazz featuring both major and indie label artists. Streaming free 24 hours a day from Springfield. Hi, this is Graham Johnson. For over 16 years I have broadcast the “Early A.M. Attitude” program from community station 2CCRFM90.5 in Sydney, Australia. The station has been re-branded “Alive 90.5”. This goes to air live at 6am each Saturday. For the last 4 years I have been uploading a copy of this program to my website http://www.smoothjazz905.com, but this only provided 2 hours of smooth jazz each week. I now also present “Night Moves” at 7pm Saturdays, featuring many of the older smooth jazz tracks. I know my listeners in Australia and overseas would like more of this music so I have set up this station, aptly named smoothjazz905.com. I have been collecting smooth jazz music for 19 years and the program features some new music and some favourites, some well-established artists and some up-and-coming ones as well. I hope you like it. Enjoy! Listen to this station here and also visit the website. Hosted by Kerri Donovan, After Hours features smooth, fusion and crossover jazz from the 70’s to today. After Hours can be heard on Smooth Jazz Expressions from 9 pm to 1 am Eastern time. You can also join her Mondays at 11 am eastern time for the Smooth Jazz Top 25 on Smooth Jazz Expressions. For more information go to this website. Videoclips about her broadcasting are here. 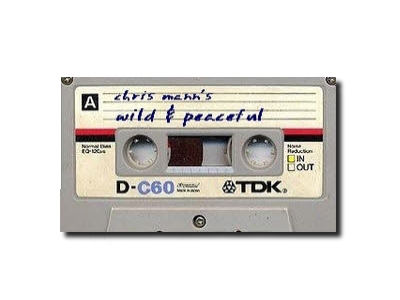 Listen to this awesome music here: http://www.live365.com/stations/cjlovesjazz. 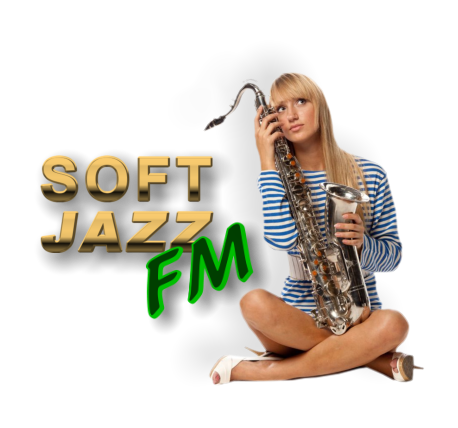 Soft Jazz FM is responsible for chilling out more people than any other station of it’s genre since 2001. Soft Jazz listens to its listeners. People who tune in to stations on the Live 365 network can vote for their likes and dislikes from the tracks they play. They can even vote with their feet! Yes they even get reports of what you were listening to when you decided to tune away. Their listeners likes and dislikes are monitored and acted upon. And the favorites stay on the playlist for as long as they stay favorites. However if YOU say it should go, then IT GOES. They believe that it’s THIS policy that has kept them at the top of the Live365.com Smooth Jazz listings for the last 10 years. For more information about this radio visit http://www.softjazz.co.uk/. For some time, there is a very special web radio on the Internet: The privately run web radio GrooveFM sends each day relaxing jazz sounds from Mainz and Aschaffenburg. You do not know what a web radio? Well, radios emit only once from a normal radio program, but the program only to hear over the Internet. Many stations use it, the sound quality that you’d expect from a conventional CD. So, an improvement compared to conventional FM radio. Such a radio program established in October 2006, the two music enthusiasts Peter Henning Höld and Schwoerer. In GrooveFM hear relaxing music in the fields of jazz, funk and electronic music. Daily from 06.00 – 03.00 clock in the morning the program is broadcast, which is accessible through the Internet around the globe. 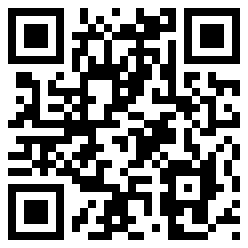 For more information visit their website in German language. Smooth Jazz is a genre mix that is heavily influenced by R&B, Rock, and Pop. It features heavy use of electric instruments a smooth R&B inspired beat and melodies. The smoothness makes it appealing to both core jazz lovers and core R&B lovers. The Internet radio Last FM offers a great compilation of smooth jazz here. You can choose between your favorite artists and listen to their music.